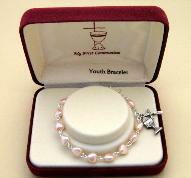 and First Communion Jewlry for those special occasions, and we offer engraving services for many of our jewelry items. come with a lifetime warranty. 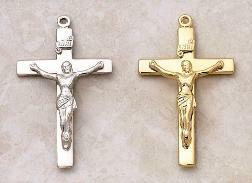 A Catholic Crucifix necklace is an essential addition to any Catholic Jewelry collection. 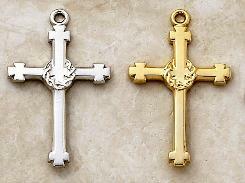 Personalize the back of your Catholic Jewelry with our in-house computerized engraving services. used to keep all chemicals and cleaners out of the reach of children and pets. 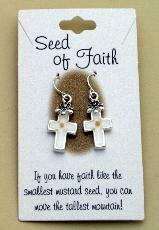 harm some jewelry items, and should be avoided when wearing your cherished Catholic jewelry. in helping you personalize your purchase with our in-house computerized engraving services. perhaps it is simply intended to let someone know that they are special to you. 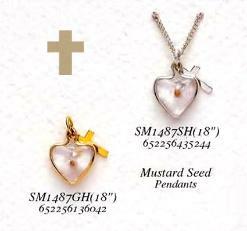 jewelry gifts. Select your gift today, and then . . . Make it personal.